Now, Ndume must endure another life-altering situation -- leaving his sanctuary home of the past 27 years at The Gorilla Foundation for a court-ordered transfer to the Cincinnati Zoo. We and other experts on gorilla behavior and health do not believe that it is in the best interests of Ndume, now 37 (considered elderly for a gorilla), to return to a zoo. We did everything in our power to allow Ndume to stay at The Gorilla Foundation, but (based on an ownership agreement) we must now comply with the judge’s order to work cooperatively with the Zoo. We are pleased that the Court agreed that it is important for us to share our expertise with the Zoo and work together to make his transfer as safe and stress-free as possible. Transferring Ndume safely is going to require a great deal of dedicated effort because we are entering uncharted territory. Ndume would be the first gorilla ever to be transferred from a long-term (3-decade) sanctuary environment to a zoo. • Being The stress of giving up everything he has known and loved for the past 27 years. You can help increase the probability of success for Ndume to both survive and thrive! When he arrived at TGF, it seemed he had never walked on grass or seen the moon. 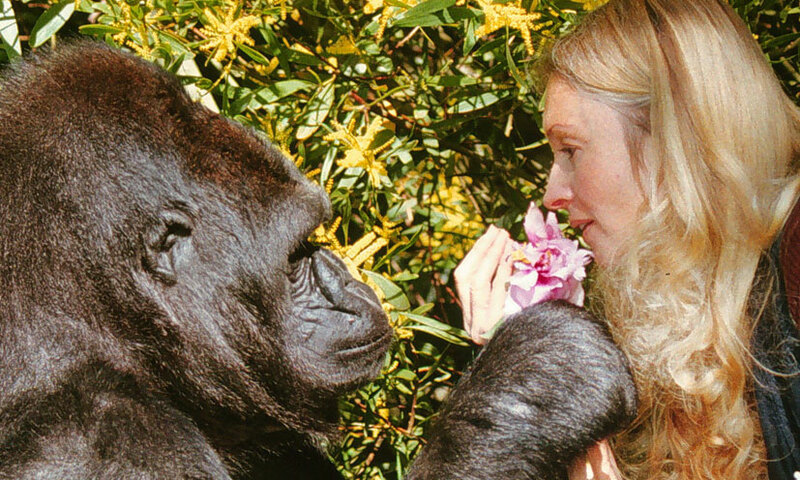 Koko and everyone else fell in love with him, and in our care he settled down and thrived in our peaceful sanctuary surroundings with Koko as his companion. With the prospect of this stressful, risky and unprecedented transition, we are very concerned about the outcome! By supporting the Gorilla Foundation today, you will be helping us protect and support Ndume in every way we can, including traveling with him and staying with him in Cincinnati, to monitor his wellbeing throughout the process – which could take months to complete safely. 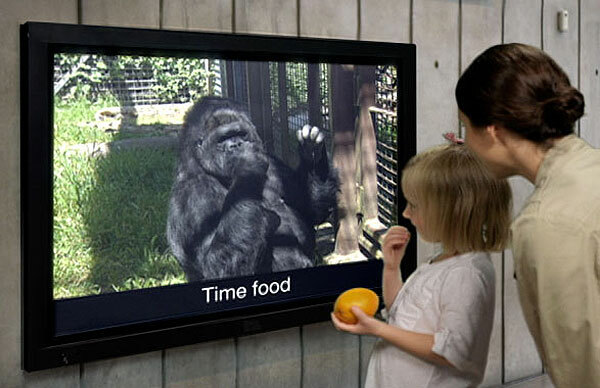 We are developing new conservation education technology, such as the new Koko App (in which Koko teaches us to sign) and an illustrated children's book, A Wish for Koko, which is both a tribute to Koko's life and a path to the future of human-gorilla relations. PS: Like us, gorillas have unique personalities, emotions and thoughts. Ndume needs our special attention now, and we need yours. Let's make Koko proud. Thank you!